Nulook SovereignSeries Revit detail components. Easily import these detail components into your Revit project, allowing you to quickly add these window profiles to your detail drawings. Works with Revit 2009, 2010 and 2011. Nulook aluminium window profiles are availble throughout New Zealand. In both the residential & commercial markets Nulook enjoys the reputation of being a market leader in aluminium joinery. For unsurpassed quality, range and design performance insist on specifying Nulook Windows & Doors. Trusted by Builders, Architects and Homeowners for the past 50 years. Nulook is the country's leading brand of aluminium joinery, with a commitment to outstanding technical support, service & advice. 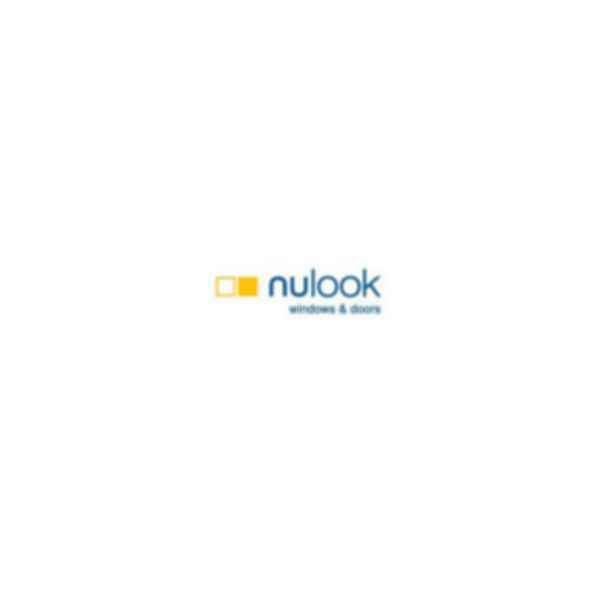 Nulook is a Licensed Brand of NALCO.